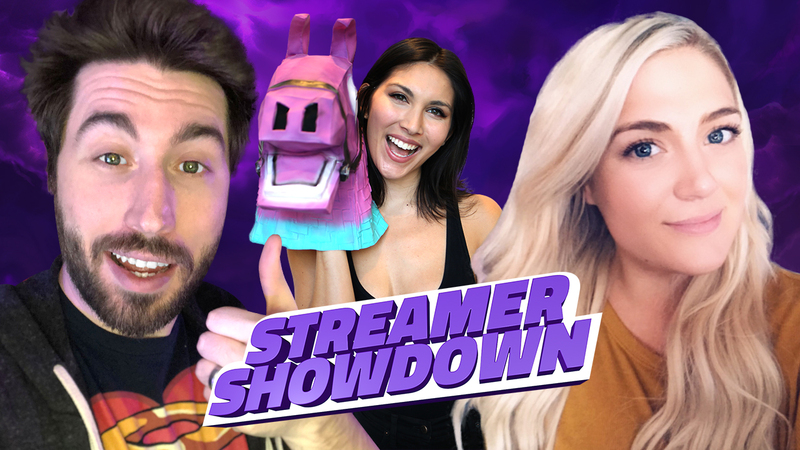 IGN’s Fortnite Streamer Showdown continues this Thursday, December 6 at 3pm PT/6pm ET. Tune in live to see Sydnee Goodman pit MsTeamKK against Blessious in a battle on the Fortnite field. This time it’s personal. By “personal” we just kind of wanted to add weight to this description. Nothing in Streamer Showdown concerns one’s private life, relationships, and emotions. In fact, it’s pretty tame. Just some harmless fun.